Oilfield service firm Petrofac has announced its intention to “enhance its already diverse workforce” by encouraging graduates from across the globe. The international firm, which has offices in Aberdeen, said the search for talent from across the world is part of its “commitment” to supporting young talent. 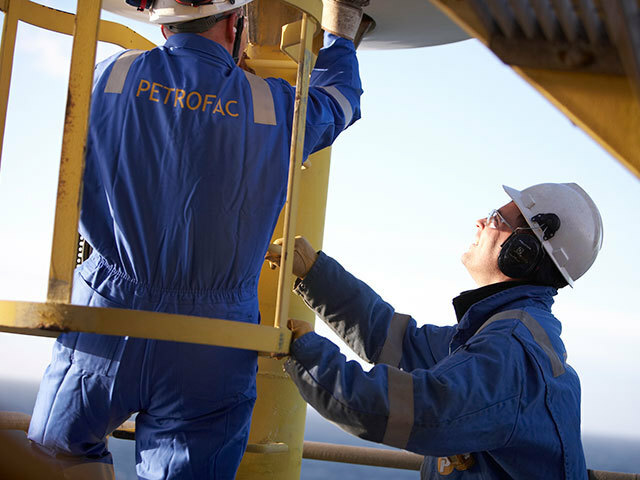 Petrofac has hired 1,500 graduates since starting the programme in 2004. The firm said that successful applicants will have the opportunity to “develop skills” through on-the-job experience across a four-year programme. “The entire oil and gas industry is working hard to reverse a historical gender imbalance and skills gap. “At Petrofac we are committed to playing our part by ensuring our graduate programme embraces diversity of ethnicity, nationality and gender. 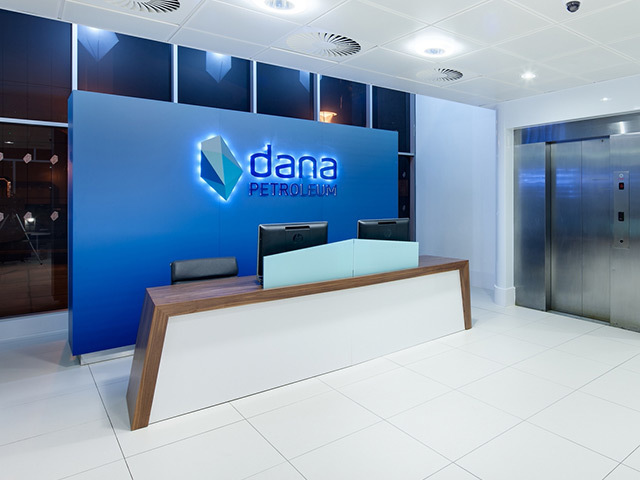 “The combination of structured learning and on-the-job training in live project environments will give candidates excellent exposure to the business and stand them in good stead for their future development in the company. Applications are now open and graduates have until Monday 25 February 2019.